Ann Arbor-based University of Michigan Credit Union (UMCU) took another step forward in serving its members and the community today as Tiffany Ford, UMCU President and CEO, joined UMCU Board members, Mandy Grewal, Pittsfield Township Supervisor and the J.S.Vig Construction team (Joe Vig, Valerie Vig, Sue Hasson and Mike Voltner) to break ground on a new 4,400 square foot, state-of-the-art branch. 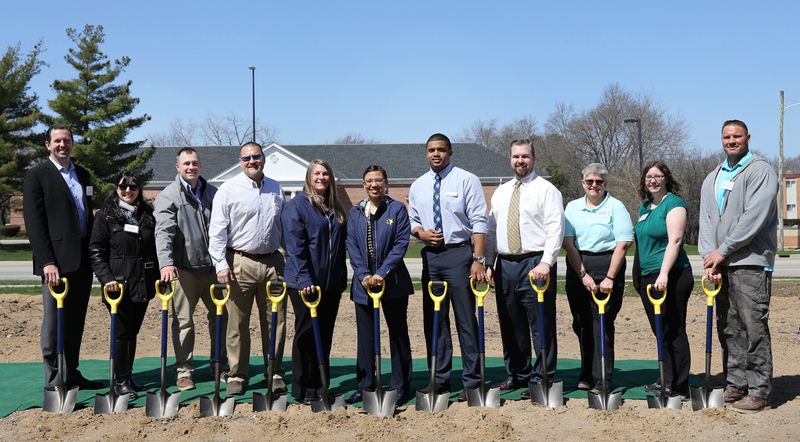 Members of the Ann Arbor, Ypsilanti and Pittsfield Township business, government and educational communities attended today’s groundbreaking celebration as well. Construction is scheduled to begin in May and be completed in late 2018. The new branch is scheduled to employ nine people; it was designed by Ann Arbor-based Hobbs+Black Architects and will be built by J.S. Vig Construction. Monday – Thursday 9 a.m. – 5:30 p.m.
Monday – Friday 8:30 a.m. – 6 p.m.
UMCU is the only credit union headquartered in Ann Arbor, Michigan. When established in 1954, there were 12 members and $9 in assets. Today, UMCU has more than 85,000 members and more than $800 million in assets, and it continues to grow. 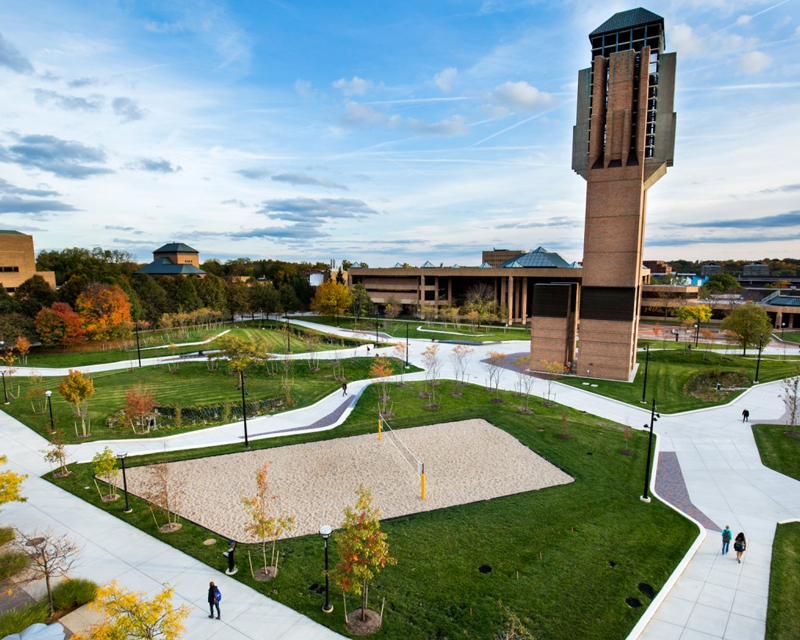 With eight offices in Ann Arbor, two branches in Ypsilanti, a branch in Dearborn and three branches in Flint, UMCU serves the financial needs of the University of Michigan, Eastern Michigan University, Washtenaw Community College and their surrounding communities. For more information, visit umcu.org or follow UMCU on Facebook, LinkedIn, Twitter and Instagram. Financial education is increasingly important, and not just for people nearing retirement. It is becoming essential for people of all ages to learn how to balance the home budget, buy a home, establish savings, fund children’s education and ensure an income after retiring. UMCU members are welcome to attend many free educational and engaging financial wellness workshops. Helping its members create a healthy financial future is a top priority at UMCU. For details, email education@umcu.org, or visit online:http://www.umcu.org/resources/workshops/events.